The building may be historic, but the marketing approach couldn’t be more up to date. 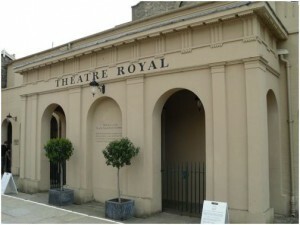 Bury St Edmunds’ Theatre Royal has been blazing a trail with the use of social media. The External Relations team are already using social media to reach new audiences, and increase engagement with the local community. The approach is working well to promote both the theatre productions, and also the wider use of the building itself which is a National Trust site. As well as providing the venue for part of this year’s Suffolk Twestival, the theatre has run a number of events making really innovative use of social media: a Tweeting tour of the beautiful building, and invitations for local social media users to attend dress rehearsals and respond to the production in real time via Twitter or Facebook! So, we’re delighted to announce that Rose McGrory are working with the Theatre Royal team on their social media strategy. Over the coming months, we’ll be helping them to build on their existing achievements, to extend their use of social platforms and to work towards a diverse set of objectives which will benefit the whole organisation – from increasing the proportion of advance bookings, to reaching different sections of the community. 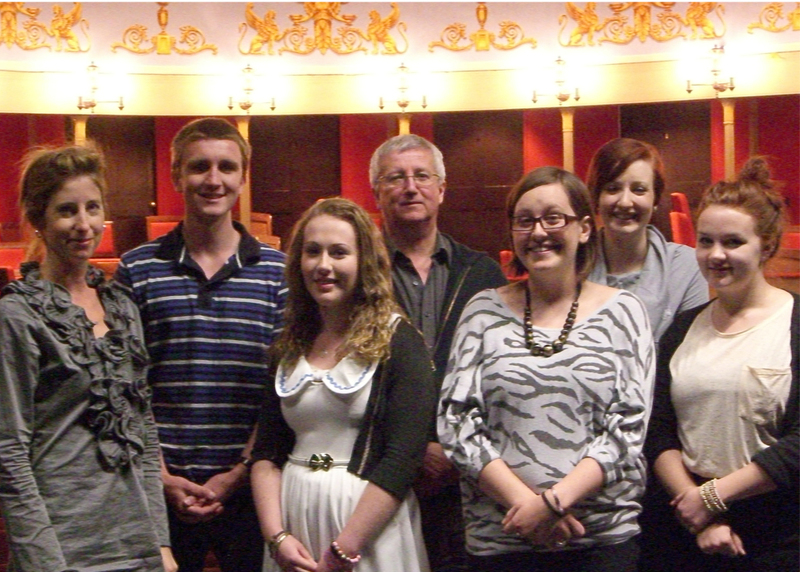 Kate (on left) with the Theatre Royal team: Left to right, Alex (Press intern), Elise (External Relations Assistant), Chris (Head of External Relations), Sophie (Press & Communications), Emma (Marketing Officer) and Ellen (Marketing Intern). Thanks very much Chris – here’s to good things to come!